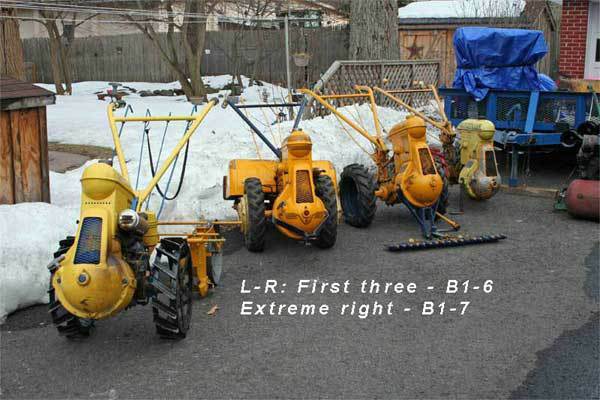 The tillers on this page belong to Les Miller. My first contact with Les was as a buyer of some literature I had on eBay. Later on I met him at Rough and Tumble when he brought his collection of Frazer Rototillers to the show. 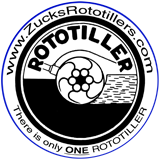 He began to collect the earlier Rototillers made it Troy, NY, and now has at least one of each of the models that were made there, with the exception of the AA. There is speculation that the AA was never mass produced. 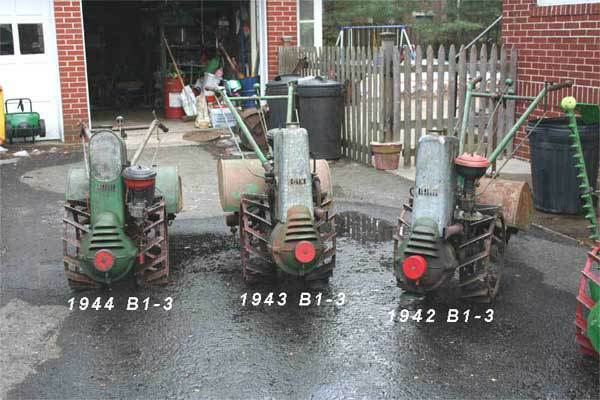 All of the tillers featured here are in running condition. 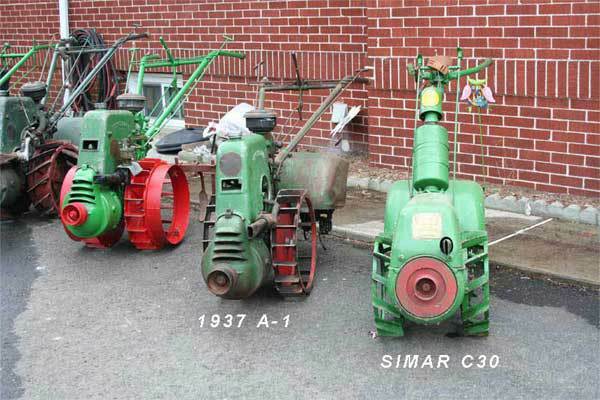 The SIMAR C30 pictured here was imported by Rototiller, Inc. prior to them building their own tillers. The C30 was maderoorm October 1933 until April 1936. 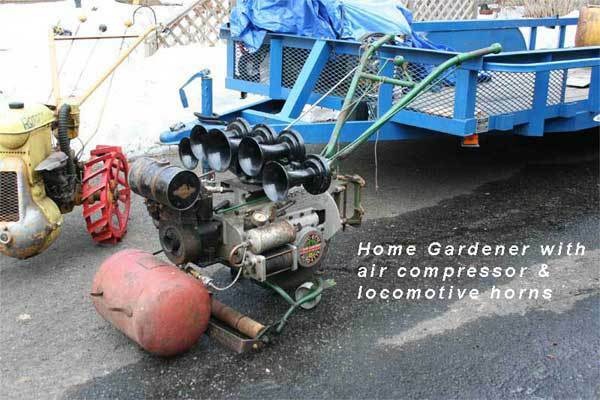 This Home Gardener is equipped with the air compressor attachment. The air tank is not original and would normally be on a cart attached behind the tiller. 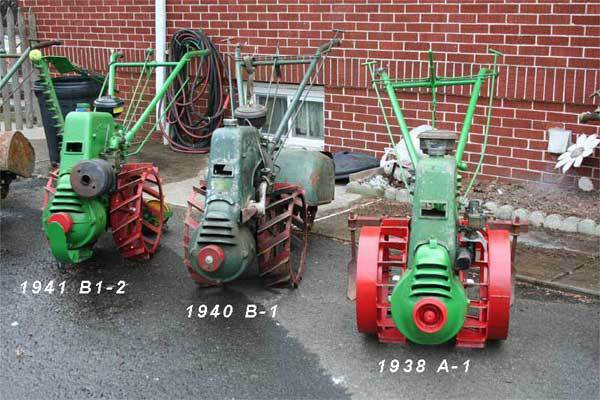 This was primarily used for spraying trees and garden plants. As you can imagine, you can hear Les from quite a distance with those horns.